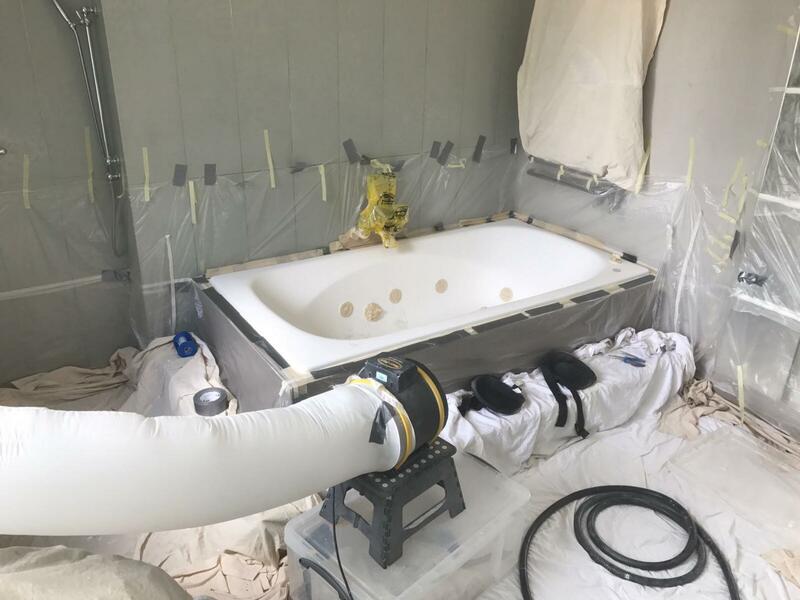 Many people are unsure about the bath repair and resurfacing process and the options available to them to avoid replacing their existing bathware. Below is a list of questions that are frequently asked by Mend-A-Bath International customers. We hope this list also answers any questions that you may have but obviously it is by no means exhaustive, so feel free to give us a call on Freephone 0800 328 4324 and we will be more than happy to answer further questions and offer specialist advice. IS IT POSSIBLE TO REPAIR A CHIP OR SCRATCH WITHOUT A FULL RESURFACE? Yes it is. We will routinely repair any damage as part of the resurfacing process but if you have small chips or damage on an otherwise good surface we have a solution. We get many calls from people who have dropped tiles, metal plugs or loose objects into the bath and chipped the surface. If this is the case then don’t worry, it is easily repaired! We can repair the damage ourselves to a very high standard or provide you with a DIY enamel chip repair kit in the colour of your choice. The enamel repair kit is actually a small amount of our enamel bath paint resurfacing material which is applied directly to the damaged area. We offer colour matching to ensure a near invisible repair and advice on how to carry out the work. Measure the size of the damage and make a note of it’s location then give us a call for advice on the best course of action. I’M NOT SURE IF MY ENAMEL BATH JUST NEEDS A GOOD CLEAN! Many baths become coated in dirt and limescale over a number of years, even with regular cleaning. This can cause light roughness and discolouration. If this is the case and the surface is still in good condition we offer a full clean and mechanical polish to restore the smoothness and shine. Please note: Many cleaning agents available on the market actually have a detrimental effect on the enamel coat so please call us for specialist advice if you are not sure. WHEN DO I NEED TO RESURFACE MY ENAMEL BATH? Your bath needs to be resurfaced when the enamel coat has worn thin and you can feel pitting (series of very small holes) or roughness. In some cases you can actually see the cast iron or pressed steel base through the enamel coat. If the bath has truly lost it’s shine or you can see metal or dark areas in the surface then we highly recommend you opt for a full resurface. When inspecting your bath pay close attention to the area around the taps and outlet. This is the area where the enamel wears thin and rust can set in. We can chemically treat the rust before resurfacing to prevent further corrosion. Inspect your bath to get a better idea of it’s condition then give us a call to find out about the best course of action. HOW LONG WILL MY NEWLY RESURFACED ENAMEL BATH LAST? 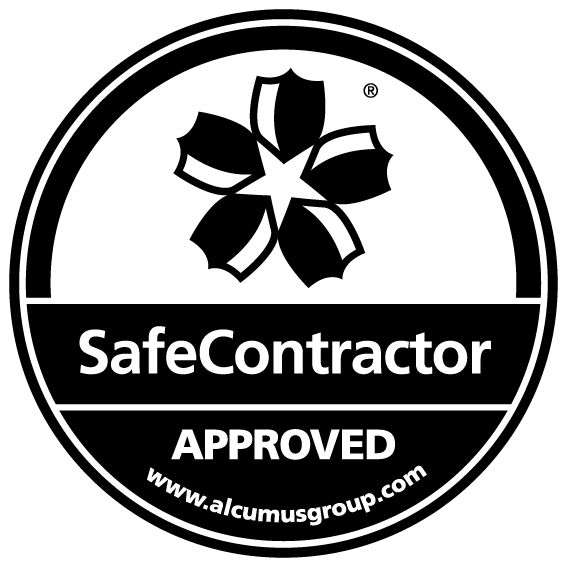 We provide a good old fashioned 5 year written guarantee to back up our work. 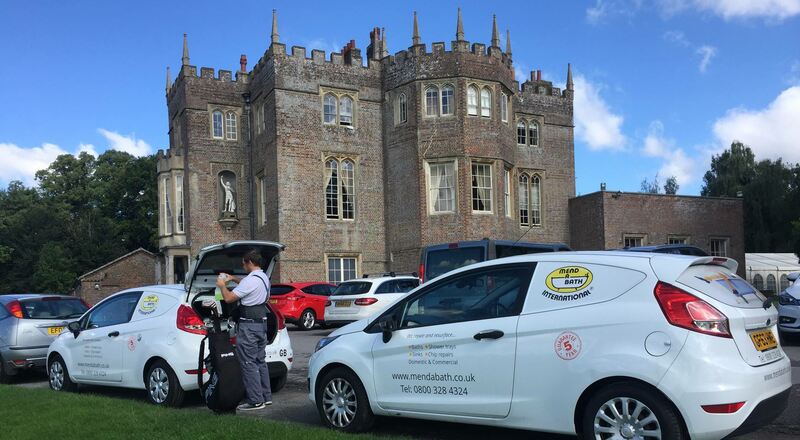 Of course every bath is subjected to different conditions so their is no definite answer, however, we have been in the business for over 27 years and our experience has shown that a well looked after bath can last for many more than the guaranteed 5 years. CAN I GO FROM WHITE TO COLOUR OR COLOUR TO WHITE? Yes, many people choose to resurface their old beige or avocado suites in a brilliant, clean and modern white finish but we are able to resurface your bath-ware in the colour of your choice. Take a look at our enamel bath paint colour charts to get a better idea of what’s available. Perhaps even visit our links page to see what the most popular colour schemes are right now. If you find inspiration somewhere else, or if you want to keep the colour you have right now, provide us with a sample and we can almost certainly match it. CAN I RESURFACE MY ENTIRE BATHROOM SUITE? Yes. Our material is designed to be applied to baths, basins, toilet pedestals and even tiles. You can resurface your entire suite in the colour of your choice. When a cast iron or pressed steel bath is made it is coated with an extremely hard and durable layer of enamel. This enamel coating is actually melted onto the bath under very high temperatures and hardens during cooling to leave a smooth glossy surface. Obviously this kind of manufacturing process is impossible to repeat in position so Mend-A-Bath International have developed a leading spray on enamel bath paint substitute to re-coat the bath when the original enamel coat has worn thin. Our technicians will prepare the old surface and then apply our enamel resurfacing material with specialist spray guns. The spray on process ensures a universally smooth finish which will dry hard and glossy to leave a nice new shine. Heat is then applied to speed up the process and harden the new coat. The whole process will take between 4-5 hours and the bath will be ready for use after only 24 hours. WHAT ARE THE BENEFITS OF ENAMEL BATH RESURFACING? SAVE MONEY! – The main benefit is cost. Resurfacing will very often save you around 60% on the cost of replacing your enamel bath. Of course you can easily swap your enamel bath for a modern low cost plastic bath but you will be losing an extremely sought after, high quality and desirable item for a far inferior and less valuable bath. UNLOCK HIDDEN VALUE – Having a quality enamel (and if you are lucky enough Victorian style roll top) bath will add enormous value and attraction to the bathroom whether you intend to enjoy it yourself or if you are selling your home. Resurfacing will restore your bathware to it’s original glory and leave a brilliant, smooth and inviting finish to make the bath the centre of attention in any bathroom. NO HASSLE – Mend-A-Bath take care of all the work for you. We resurface your bath in-situ and our no mess, no fuss process means that you don’t need to pull your old bath out, re-plumb and re-tile. We will resurface your bath, seal around the edges if necessary with a high quality anti-fungal sealant and can even resurface the tiles if need be. You can start enjoying your newly resurfaced bath after only 24 hours.